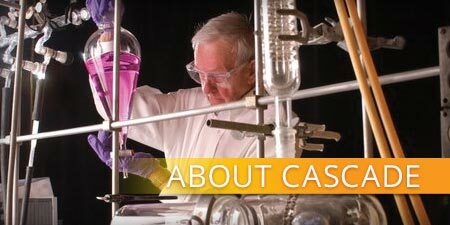 Cascade Chemistry is a Contract Research and Manufacturing Organization founded in 1980 under the name Organic Consultants, Inc. Over the years, we have developed a reputation as a reliable and experienced partner in the pharmaceutical and specialty chemical industry. 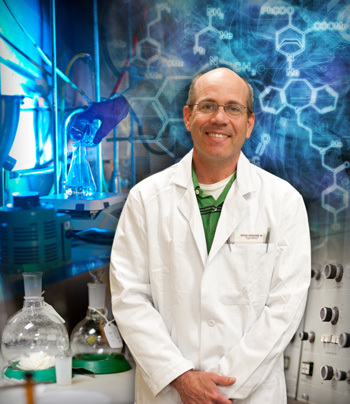 Our services include synthetic route design and optimization, medicinal/discovery chemistry, identification and synthesis of impurities, process development, scale up, and custom synthesis. 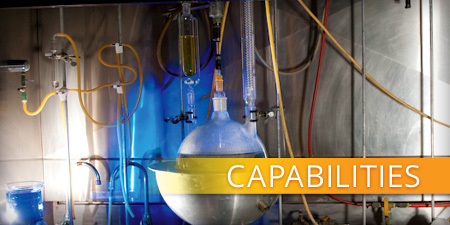 We have separate lab space dedicated to Phase 1 cGMP and medical device manufacturing capable of several kilograms. Additionally, through our partnership company, SeránCascade, we offer cGMP manufacturing of up to 10 kilogram batches of Phase 1 to 2b of both drug substance and drug product. The partnership also gives access to formulation services and spray drying. 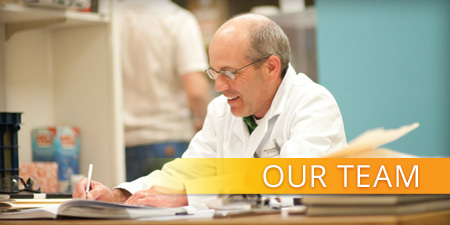 We provide an experienced, flexible, scientific approach to solving difficult problems that our clients trust us to solve. Our clients have received over 25 patents based on our work. Many of our clients have worked with us for over twenty years. Find out more about our services and our team. Call us at 541-484-2387 to discuss your requirements and timeline. Or contact us by clicking here.